People who do not live in the metropolitan area do not understand the feeling, but from Tokyo to Yokohama you can go by train in tens of minutes. 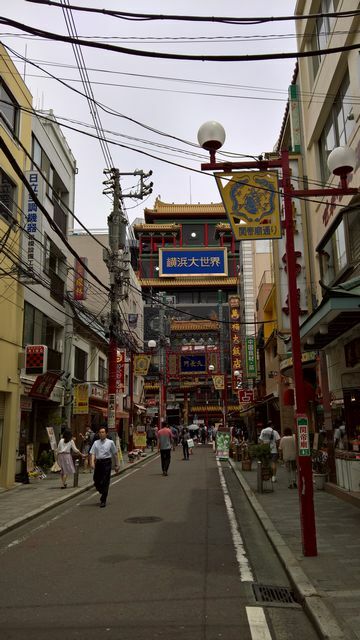 So we took a break and went to see the Chinatown in Yokohama. Since the current Chinatown is being developed as a tourist site, it is clearly organized like a main street selling gifts and an alley with lots of restaurants. 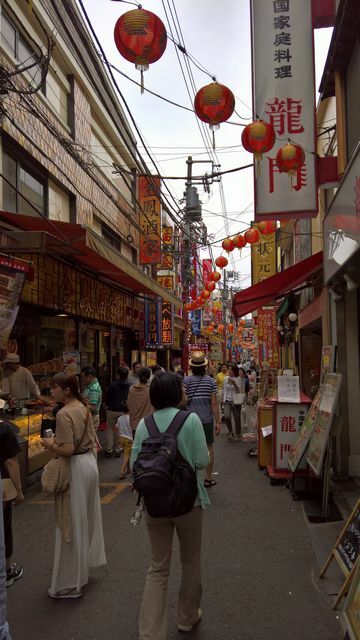 While looking for souvenirs on the main street, when hunger decreases it is better to enter the alley and find your favorite shop. There is a huge building called "Yokohama Daisekai" in the center of the city. It is a building that a villain looks like living in fiction, but in reality it is just a building. The gate "Pairou" is built to surround the four sides of the city. Each gate has the name of God that is said to protect the four sides. 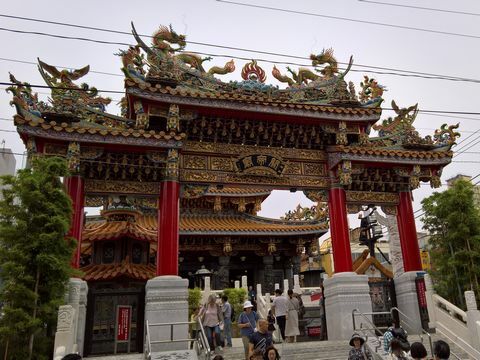 On the north side is a black gate with the name "Genbu". 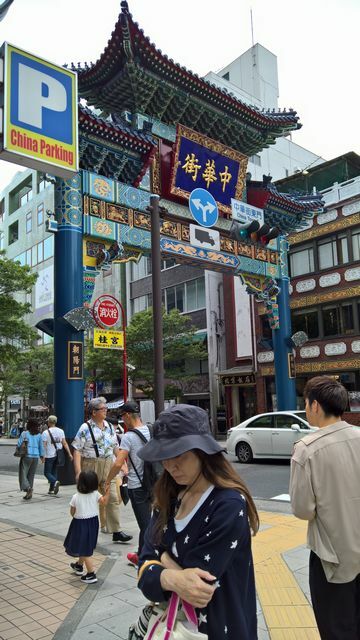 There are few shops around here, so tourists do not pass, but since it is near the stadium, people going to the stadium may pass. 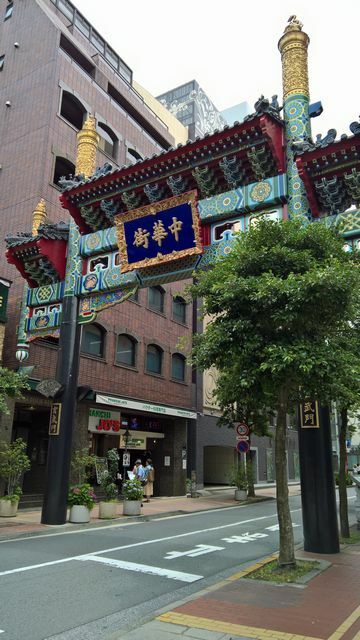 A blue gate is built in the east. This gate is the largest of the four. If you come to Chinatown from the subway it will go through this gate. 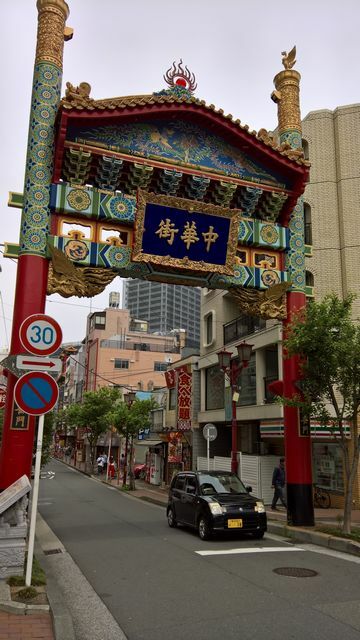 The south side is a red gate with the name of "Suzaku". On the west side a white gate is built. 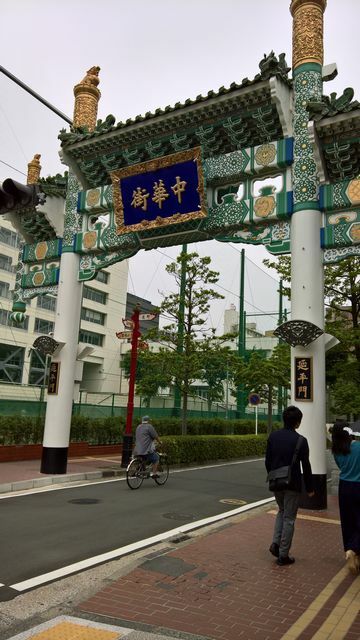 When you visit Chinatown from JR, you will pass through this gate. In the center of the Chinatown is a temple where the Kanu worshiped. Kanu is a real person in history, but in China it is often celebrated as a god of business.